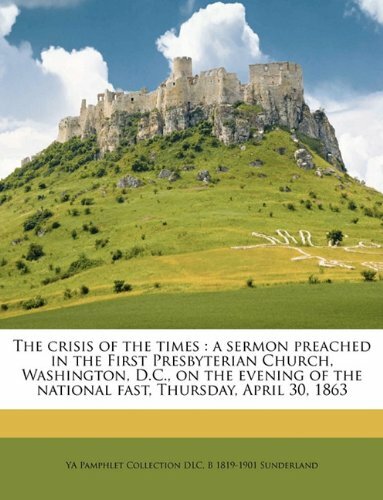 by Tara Ross, Joseph C. Smith Jr.
No American living in 1800 would have predicted that Thomas Jefferson s idiosyncratic views on church and state would ever eclipse those of George Washington let alone become constitutional dogma. Yet today's Supreme Court guards no doctrine more fiercely than Jefferson's antagonistic wall of separation between church and state. Washington's sharply contrasting views, explored in this path-breaking new book, suggest a more reasonable interpretation of the First Amendment, one that is consistent with religion s importance to the enterprise of democracy. The most admired man of his age, Washington presided over the Constitutional Convention and was president when religious freedom was enshrined in the Bill of Rights. His claim to constitutional authority is considerably more impressive than the brilliant but eccentric Jefferson's. 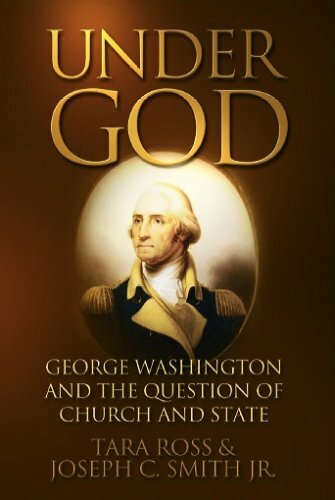 Washington considered religion essential for the virtue required of self-governing citizens. Though careful not to favor particular sects, he believed that a democracy must not merely accommodate religion but encourage it. 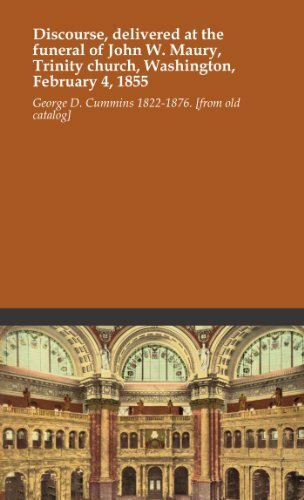 This book was very informative about George Washington....and even had copies of his original letters written.I enjoyed and shared with others. Under God is well written and well considered. It is supported well with President Washington's own words. An excellent reminder of what one of our Founders and our first president said and did to set a precedent that continued for years...until rather recently. I enjoyed this book because first, it gave me what I wanted which was a great response to the liberals who spout off about the "wall of separation" rubbish and secondly because it was so incredibly well-researched and documented. The authors did not force you to a conclusion. They led you logically to the intelligent conclusion. 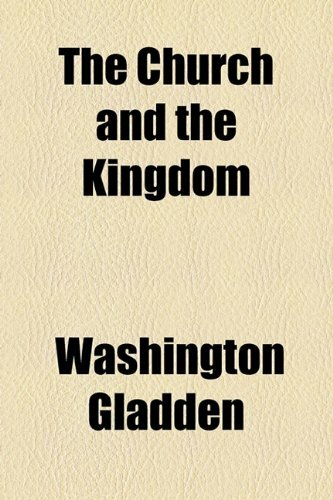 An excellent study of Washington's references to religion and public life.A must read. We are all familiar with the famous line the Supreme Court misused in Everson v. Board of Education in 1947 to begin a drive to eradicate religion from public life.The statement on the wall of separation between Church and State comes from Jefferson's letter to the Danbury Baptists and is nowhere in the Constitution. 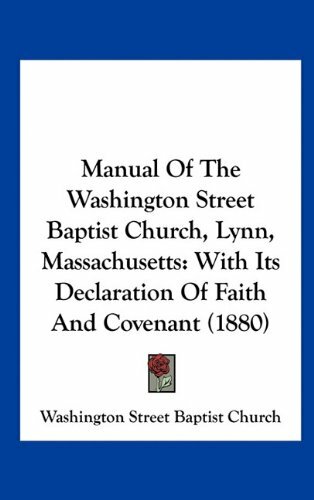 The Baptists, a dissenting group in England, were against having a state church (an established church) and wrote Jefferson: "Our Sentiments are uniformly on the side of Religious Liberty -- That Religion is at all times and places a matter between God and individuals -- That no man ought to suffer in name, person, or effects on account of his religious Opinions - That the legitimate Power of civil government extends no further than to punish the man who works ill to his neighbor..."
Jefferson wrote back to demonstrate that he also did not support a Federally Established Church (even though several states at the time had established churches).Jefferson wrote, "...I contemplate with sovereign reverence that act of the whole American people which declared that their legislature should 'make no law respecting an establishment of religion, or prohibiting the free exercise thereof,' thus building a wall of separation between Church & State." Of course, this did not mean that the public square had to be sterilized of all religious references nor that the government must take a stance that God cannot be referenced in any way nor can the government support religion as a general concept.Because different states had established different churches, they did not want the Federal Government choosing one of them over the others and the Baptists wanted no state or the Federal Government to establish any church. Well, this has led to huge debates over the centuries and the Supreme Court has referenced Jefferson's letter more than two dozen times to get the outcome they wanted.Justice Antonin Scalia noted in Lee v. Weissman that the phrase is used as a bulldozer to eradicate religion from public life. Shouldn't we ask why Jefferson's phrase in a mere letter to some small constituency should become so dispositive in our understanding of the first amendment?After all, its language simply says, "Congress shall make no law respecting an establishment of religion, or prohibiting the free exercise thereof;".Does that sound like a mandate for eradication from public life to you?What did our other founders think about this subject? 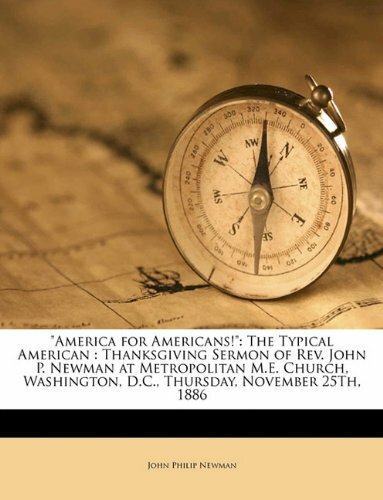 This wonderful book by Tara Ross and Joseph C. Smith Jr. looks at what George Washington said and did about religion.He was a uniquely powerful figure in his time and is mightily revered even today.One of his most admired qualities was his judgment.He was a man who was careful in all his actions.He was dignified and careful in the way he fulfilled his responsibilities and duties.So much so, that he did not step into this debate directly.However, we can examine his life and how he acted in his public life to see if we can understand his thoughts and beliefs on the role of religion in public life. 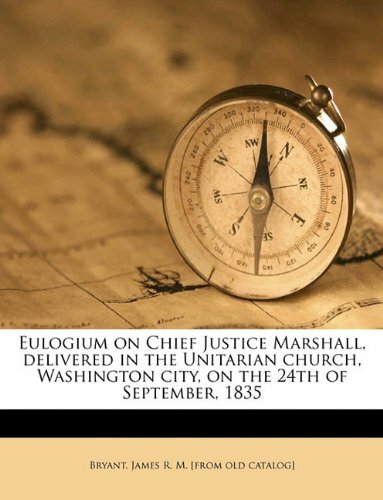 The authors have divided this examination of Washington's public life and words into two sections.Part One has six chapters that cover his actions as commander of the Virginia Regiment, Member of the House of Burgesses, Commander-in-Chief of the Continental Army, Father of a New Nation (1784-1789), President prior to the first amendment (1789-1791), and President after the first amendment (1792-1797).In their conclusion to Part One, the authors note, "Washington viewed America as unique.Its citizens may enjoy the benefits of public religion, while individuals are left free to hold their own religious beliefs. 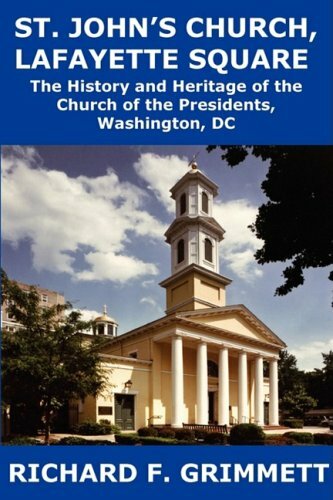 "Note that as late as March 3, 1797 Washington wrote to the Clergy of Different Denominations near Philadelphia, "Believing as I do, that Religion and Morality are the essential pillars of Civil society, I view, with unspeakable pleasure, that the harmony and brotherly love which characterizes the Clergy of different denominations, as well in this, as in other parts of the United States; exhibiting to the world a new and interesting spectacle, at once the pride of our Country and the surest basis of our universal Harmony. 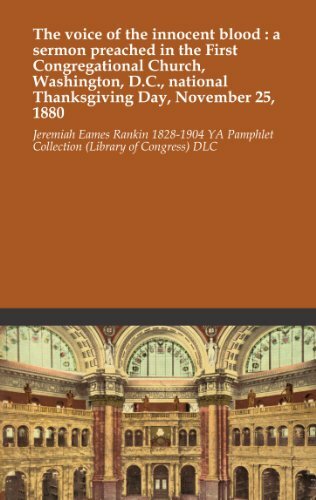 "Note that it was in having all religions together in the public square with each exhibiting true tolerance to all others that Washington praised, not having each citizen check his religion at the gate to the public square! They admit we cannot know what views Washington would hold on the issues of our day, but that he obviously saw the benefits of religion as real while avoiding discord as much as possible. There is also an epilogue called "Whence Jefferson's Wall?" and note that early Americans would likely be surprised that the roles of Jefferson and Washington are reversed in our time from their relative esteem at the founding.They would have given much more weight to Washington's views.Maybe we should at least take a look at them. 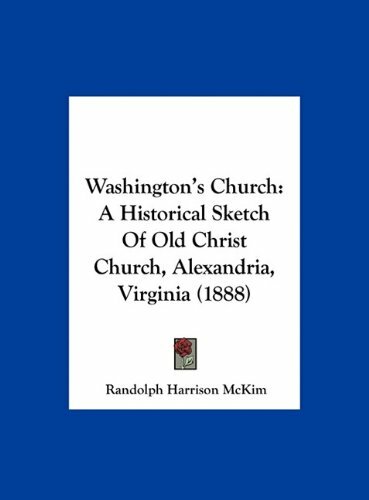 Part Two is 128 pages of documentary evidence of Washington's writings referencing religion as part of his public correspondence.They are divided into five chapters covering the same periods Part One.There are also extensive notes and an index. 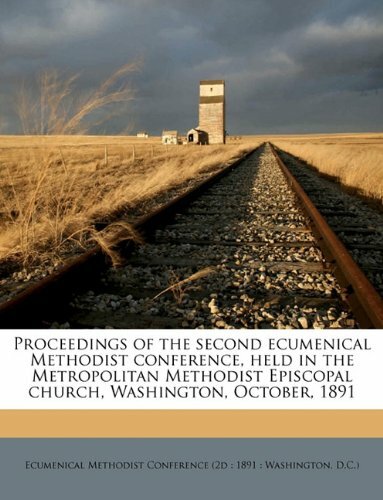 An excellent book that I commend to each and every person. All the founders were monotheists -- Christians and Deists -- who believed that God was essential to the republican experiment.It was the two most Deistic founders, Jefferson and Franklin, who insisted that our founding document, the Declaration of Independence, have a firmly monotheistic rationale for the break with Britain. Thus, it has long frustrated traditional thinkers that Jefferson's "wall of separation" language, meant to protect churches from government interference, has been taken out of context and used to supplant the founders' vision of government support for religion. Authors Ross and Smith have properly shifted the focus from Jefferson to Washington.They point out that Jefferson was in France during the Constitutional Convention, and was not in the Congress for the debates over the First Amendment; thus his understanding of the drafters' intent is of secondary importance.By contrast, George Washington was both the President of the Constitutional Convention and the President of the United States during the First Amendment debates and ratification; thus his understanding of the drafters' intent is of primary importance. 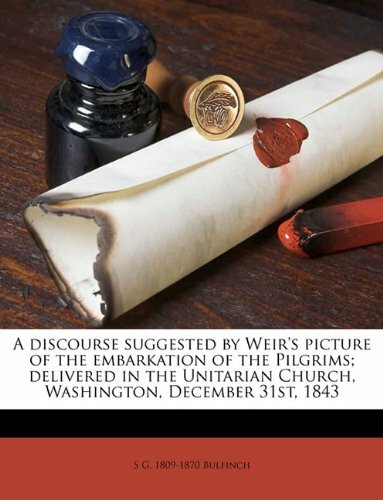 Ross and Smith carefully document George Washington's firm conviction, expressed throughout his life, that the government must actively support monotheism, rather than be a neutral and secular bystander.Thus, in his 1795 Thanksgiving Proclamation, President Washington reminded the country of its duty "to acknowledge our many and great obligations to Almighty God and to implore Him to continue and confirm the blessings we experience." 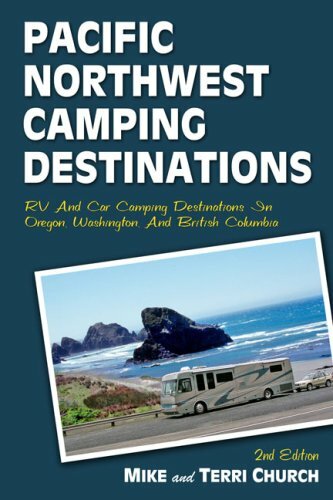 Seashores, snow-capped mountains, old-growth forests, and visitor-friendly cities have made the Pacific Northwest one of the most popular RV and tent-camping destinations in North America, and this guide directs the way to more than 130 camping destinations throughout Oregon, Washington, and British Columbia. Combining the functions of a camp directory and a sightseeing guide, each of the expanded number of entries describes a vacation spot and its attractions and recommends good camping in the area, including both privately owned and state and county campgrounds. Updated, detailed maps of each destination show the location of campgrounds and tourist sites, as well as exact routes for drivers of large RVs. Several one-week itineraries from the gateway cities of Portland, Seattle, and Vancouver provide alternate driving adventures on scenic routes throughout the region. We live near Tacoma and have a motorhome that doesn't fit in many of the state and federal campgrounds in the Northwest.This newest Church book is very good at helping to find the right places for our rig.In a month, using their advice, we found three wonderful RV campgrounds that we didn't know about.One is next to a first class trout river and another is at an entrance to Mt. Rainier National Park.Maybe the best part is that this book is helping us re-discover where we can go without using a lot of fuel!This is a great book for those that have never been to the Northwest as well as those that live there.Buy it!You'll like it! As a northwest "native" this book is the best ! 18. 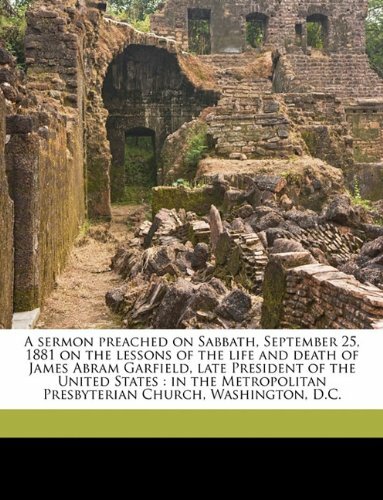 A sermon preached on Sabbath, September 25, 1881 on the lessons of the life and death of James Abram Garfield, late President of the United States: in ... Presbyterian Church, Washington, D.C.